Missy Anderson Mound has been attending Unity South Church since 1987. Missy’s grandparents Bob and Pat Carlson were instrumental in creating Unity South; in 1987 the church was in a rental space within walking distance of her home so she was able to attend as often as she wanted. Missy was part of the first Uniteens and Youth of Unity (YOU)groups. Unity’s Truth resonated within the core of her being and has led her to many wonderful lessons, opportunities and blessings in life. She has served Unity South in a variety of capacities including Uniteen leader, office helper, bookstore volunteer, kitchen crew, clean up days, bookstore co-manager, Friendship/Welcome Sunday planning committee. Currently, she serves as the Unity South Church Council Coordinator facilitating the regular communication between ministry leaders and the board. Professionally Missy worked as a high school teacher for four years where she was able to provide opportunities for young adults to explore their ideas and be exposed to differing perspectives. 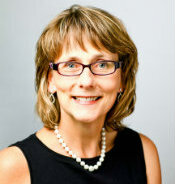 Currently, Missy works at a credit union and has served in four different roles since 2003. Due to her years as a Truth student, she lives positively and that attitude/outlook tends to be contagious. Other Unity core beliefs, the most powerful, “thoughts held in mind produce after their kind” are incorporated into her interactions at work and across all areas of her life. Robbin is an enthusiastic member of our Unity South team. 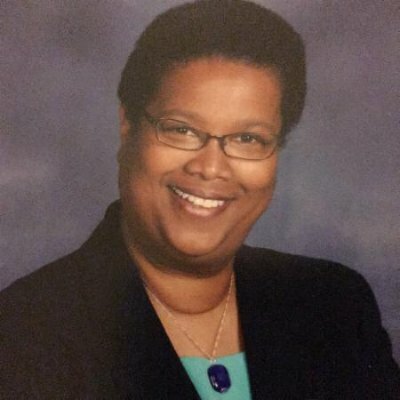 Professionally she is the Director of Diversity and Inclusion at the Alzheimer's Association of Minnesota-North Dakota. 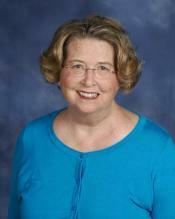 Margaret Peterson is responsible for providing children's programming as guided by Unity Worldwide Ministries. Professionally Margaret worked as an elementary teacher in the Montessori program of Minneapolis Public Schools for twenty eight years. She retired from this in 2009. Academically Margaret completed her Bachelor of Arts degree in Child Psychology, then a BS degree in Elementary Education. While teaching Margaret completed a Masters Degree in Liberal Studies from Hamline college with an emphasis on Creative Non-fiction. Margaret is thrilled to use her years of experience serving children and adults to serve members and newcomers at Unity South. LaVonne and husband Jim first discovered Unity South about 30 years ago when Rev. Phil had just been hired as our first minister.  Unity South was then located in an office building in Edina, not far from the Lutheran church they attended. On their first visit, LaVonne and Jim felt they had found their church home. Unity South proved to be the excellent place to bring their three children to receive a positive message and to develop the children’s self-worth. Immediately upon attending, LaVonne was strongly encouraged to teach Sunday school. Not knowing much then about ‘Unity Principles’, she was guided by a long time ‘truth student’ named Hilde. Concurrently, LaVonne and Jim attended every Unity class that Rev. Phil offered. The message changed their lives and greatly improved their family relationships. Since that early involvement, two of their children have ‘graduated’ from Unity South’s Sunday school and Y.O.U. LaVonne had served 5 years on the Unity South Board, served as Hospitality Ministry Leader, Worship Ministry Leader, and at this time, Adult Education Ministry Leader. All positions have been rewarding, enjoyable, and great learning experiences. One of LaVonne’s favorite activities is continuing her learning by taking classes at the University of Minnesota and constant reading. As a result, she has shared her knowledge with Unity South congregation by teaching classes such as ‘Adam and Eve’ and ‘The Dead Sea Scrolls’. Ron was introduced to Unity in 1980 by a friend who took him to his first service. 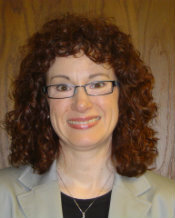 Marlene Qualle was facilitating the interactive service in Golden Valley at that time. Back then, discussions revolved around spirituality with a bent on Twelve Step Recovery. “Hmmm. That quite suits me,” he thought. Intrigued by the notion as Jesus the Christ our mentor, way shower, elder brother rather than “the Savior,” Ron kept coming back to services with a “Wow, that’s cool!” attitude. Ron has done everything at Unity from helping build the current structure, creating the ’12 Powers’ medallion, co-producing a local cable television show focused on Unity principles, to cooking salmon dinners. 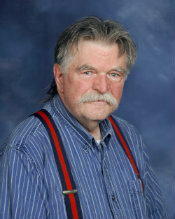 Ron graduated from Shakopee High School, Minneapolis Technical School in Architectural Drafting, studied fine art at The Atelier Lack evening classes, attended classes at Metropolitan State Junior College, Minneapolis Technical College, and received a Bachelor of Arts degree at Metropolitan State University. He taught basic sailing at Blue Water Sailing School on Medicine Lake for about twenty years. He owned a cruising sailboat on Lake Pepin for about the same amount of years and sailed Lake Superior a couple times each year. Ron has had the privilege of sailing the famous Trans-Superior Race from Sioux Saint Marie to Duluth and three separate trips on the Gulf of Mexico-West Coast of Florida.